CAPE CANAVERAL, Fla. — Missions are often altered as they are readied for flight. The first crewed launch for Boeing’s CST-100 “Starliner” spacecraft appears to be no exception. NASA has posted that the first time astronauts fly aboard the spacecraft would be different than previously envisioned. 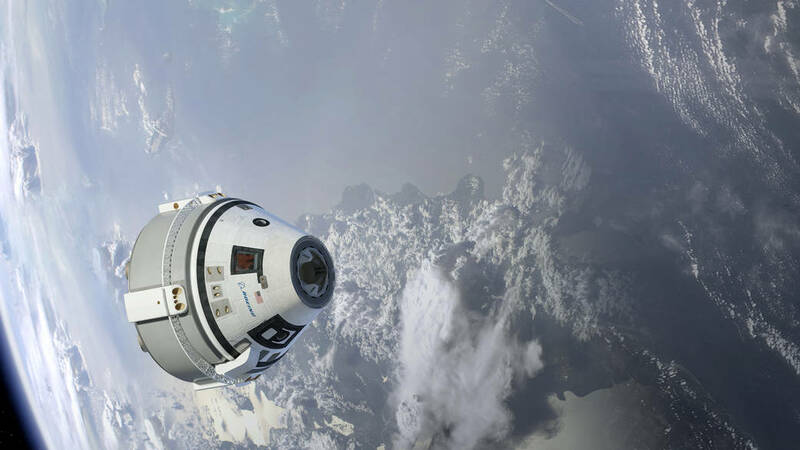 NASA announced Wednesday, April 3, that the space agency, along with Boeing, decided to extend the amount of time the Boeing Crew Flight Test (Boe-CFT) CST-100 Starliner would spend docked to the International Space Station. “The mission duration will have no impact to our launch readiness date,” Boeing’s Rebecca Regan told SpaceFlight Insider. SpaceX, the other commercial partner involved with NASA’s Commercial Crew Program, carried out the first unmanned flight of its Crew Dragon spacecraft last month. Boeing is hoping to accomplish the same feat in about four months (that mission is known as Orbital Flight Test 1 and is currently slated for an August launch). If the current schedule holds, Boe-CFT should take place in November, four months after SpaceX’s planned crewed test flight. I presume Boeing will pay for its test pilot Chris Ferguson’s bed-and-board on the ISS. Or does that come with the $4.2 Billion contract award. I imagine he’ll be doing work as a station crew member.